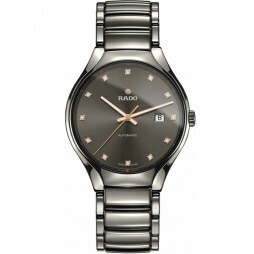 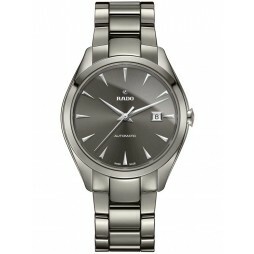 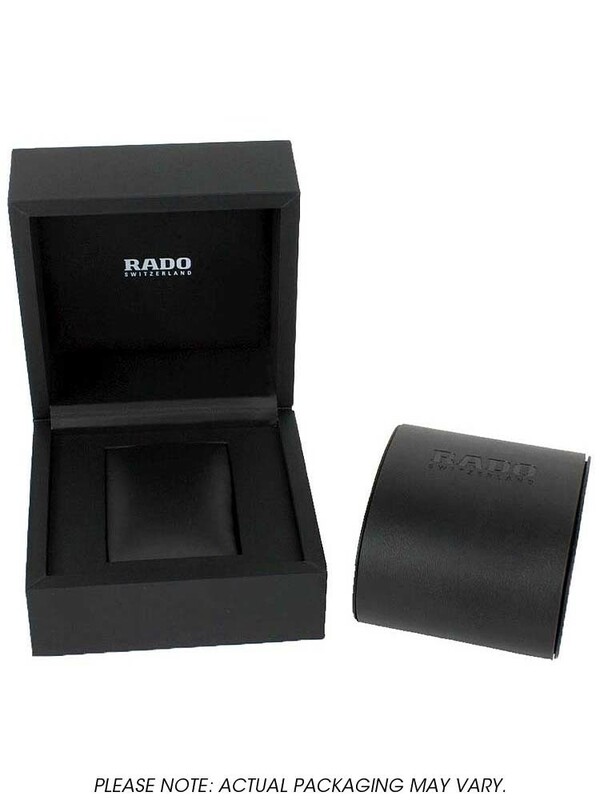 A chic Rado strap watch that showcases expert Swiss craftsmanship and contemporary design, ideal for any occasion. 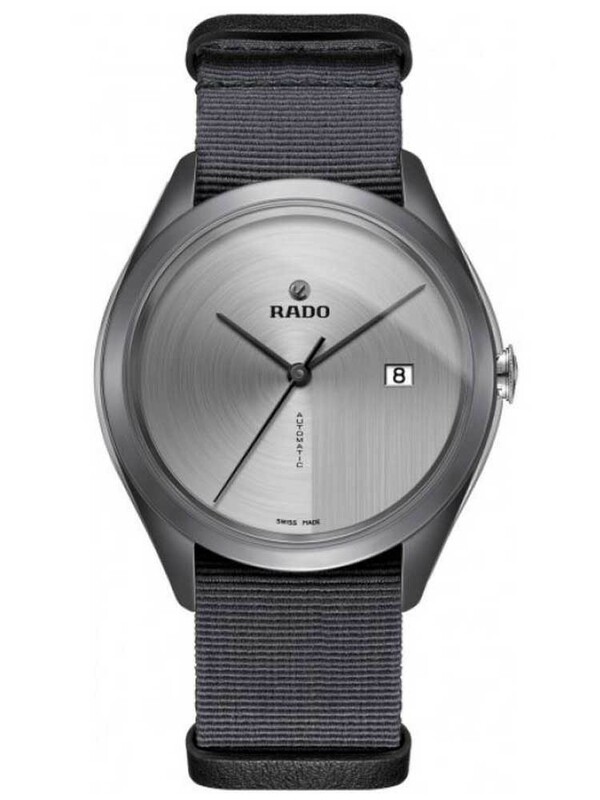 The sumptuously smooth high-tech ceramic case houses a handsome minimalist dial, powered by an impressive automatic movement with date window for extra functionality. 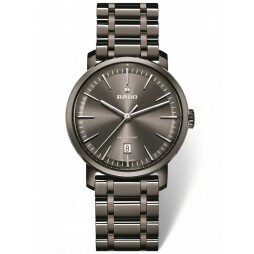 Complete with a matching grey fabric strap making a lightweight sporty timepiece perfect for pairing with a tennis racket or suit jacket.